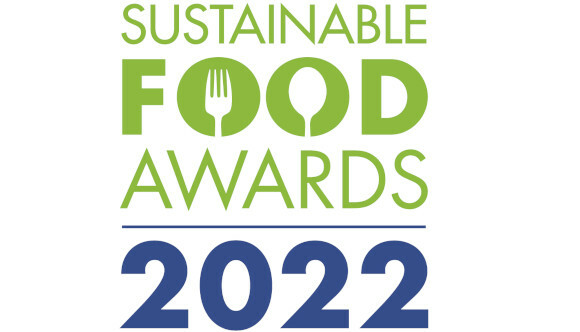 Finalists and eventual winners of the Sustainable Food Awards will benefit from media coverage and industry recognition of their sustainability achievements. Copyright © 2019 Sustainable Food Awards. All rights reserved.